Home>News of Mechanical Products > You have to give the pope one gift… what would it be? You have to give the pope one gift… what would it be? Mark Zuckerberg, the founder of Facebook, has gifted Pope Francis a model of a solar powered drone. 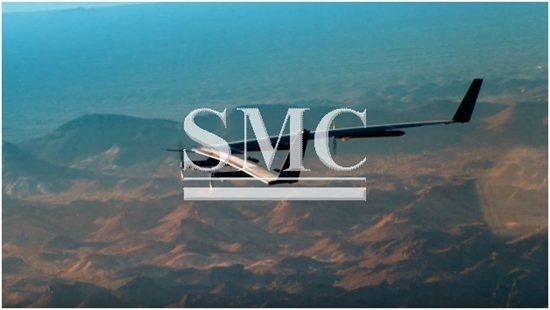 The idea behind the ‘Aquila drone’ is that it will have the capability to beam connectivity to remote places, without the use of the internet. “Together they spoke about how to use communications technology to alleviate poverty, encourage a culture of encounter, and to communicate a message of hope, especially to the most disadvantaged,” said Vatican press office director Greg Burke in a statement. The drone is designed to be completely dependent on solar power and is expected to be able to fly between 60’000 and 90’000 feet in the air. The end goal is for the drone to be able to stay in the air for as long as 90 days and to enable broadband connections for up to a 60-mile radius on the ground. This is not your average size drone though; the frame weighs just less than 1’000 pounds and has a wing expansion that exceeds that of a Boeing 737 airplane. Renewable energy is the way forward and it’s relieving to see one of the world’s most influential figures embracing and encouraging the change.